Make Do Co. helps build business that matters. And because life is short, this is not only about working better, but living better too. The best way to keep in touch with the latest news, is to sign up to our mailing list. Any questions? Get in touch to discuss your best options: johanna[at]wearemakedo.com.au. I’m Johanna Scott. I started Make Do Co. with a mission to reconnect business to people and purpose. The approach is a little unusual – starting with the premise that business exists to help people (not the other way round) and that business can do well and do good. As a result, MDCo. teaches smart, effective an authentic practices, drawing on the knowledge of holistic frameworks like yoga, meditation, design, non-violent communication, permaculture, behavioural science and agile business – the MDCo. sweet spot if you will! When you work with Make Do Co., you get me and a handpicked group of area experts relevant to your project. I am a certified yoga teacher by Sukha Mukha studio, Bronte and Laughing Lotus, San Fransisco; I have completed a Permaculture Design Certificate with Milkwood Permaculture and have studied the compassionate communication technique with Embodying NVC. I have 10+ years experience in the branding and communications space, honing the skills to help businesses distil their purpose and deliver their brand with heart. You can learn more on LinkedIn. Make Do Co. celebrates businesses of purpose, wholehearted leaders and happiness. It was founded as part of a personal interest to find out what makes for fulfilling work and its part in living a full life. The skinny on this journey? Braver people bring unique character and heart to business. Better connection means greater empathy and purpose. Working to values breeds meaningful innovation. 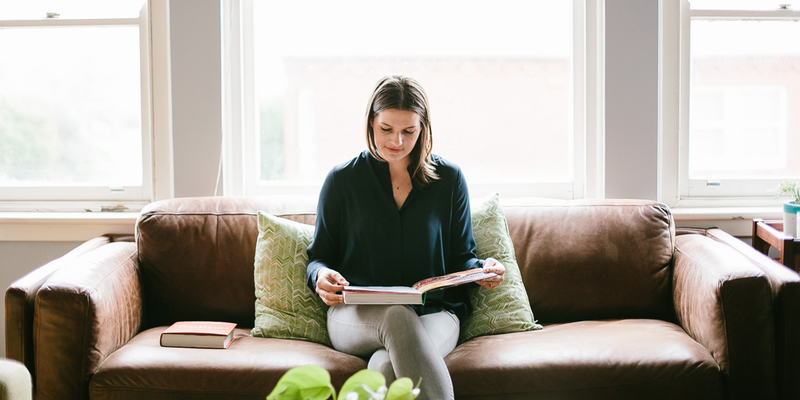 To learn more, read this blog post: Why I started Make Do Co.
Read press coverage and testimonials.